Enjoy the round up of trips so far and/or skip down to NEW TRIPS to see what we have just added. After Norway for orcas, our next stop was Mirissa in southern Sri Lanka to swim with blue whales. We did see blue whales and dolphins both from the surface and underwater but some of the whale watching boats in Mirissa were extremely hostile and made the encounters very difficult this year! After we left, we even heard of a whale watching boat ramming a snorkeling boat so that they didn’t have to share the whales! Fortunately, the Aggressor Fleet has commissioned a brand new liveaboard for diving in Sri Lanka so, starting next spring, we will be able to enjoy relaxed interactions with the whales far beyond the area where the aggressive whale watchers operate. Between Humpbacks and Giant Mantas, I flew down to Guatemala to work with Fundacion Mundo Azul (FMA); a grass roots conservation movement that works with impoverished shark fishermen. FMA records shark landings and funds the education of the fishermen’s families so that they can move into more sustainable careers. 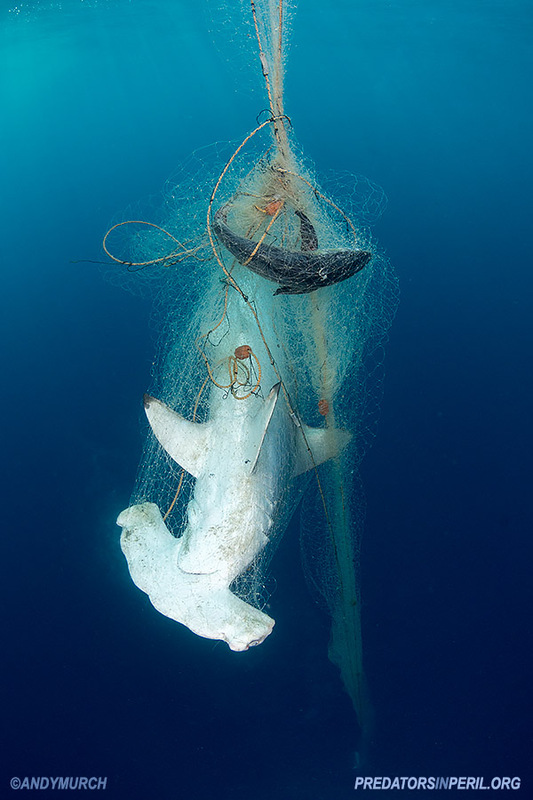 I went there specifically to document endangered sharks, both for FMA who need good images for their campaigns and for our own Predators in Peril Initiative which supplies free images to countless conservation groups around the world. It was a tough trip but the heart breaking images that I brought home will be very useful. After Guatemala, I was looking forward to being immersed in a vibrant, healthy ocean again. Fortunately, it was time to sail out to Socorro and dive with sharks and giant mantas. I have never had a bad trip to Socorro. I’m not even sure how that would be possible! As usual, it was spectacular. Each trip to Socorro is slightly different. 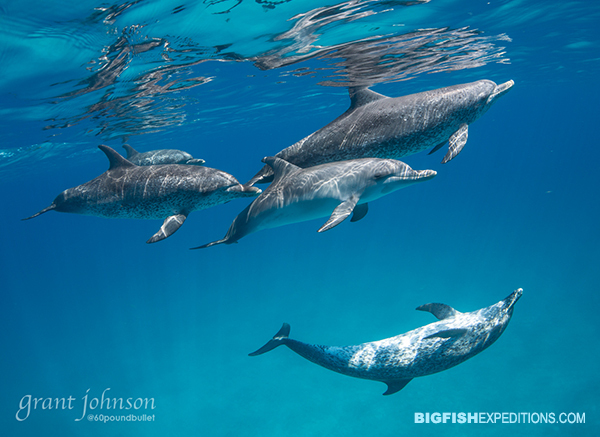 There were plenty of mantas but this trip was dominated by dolphins that wouldn’t leave us alone. We also enjoyed some amazing shark encounters. Follow this link to see how good it really was! We have added some exciting new adventures over the last few months. Most are diving or snorkeling encounters but it doesn’t make sense to fly all over the world and just explore the underwater world so we’re pleased to announce our first exclusively land safari. While chasing blue whales in Sri Lanka I have had the chance to explore the surrounding jungles and mountains and I have to say that for its size, Sri Lanka has some of the best terrestrial big animal encounters I have ever seen! 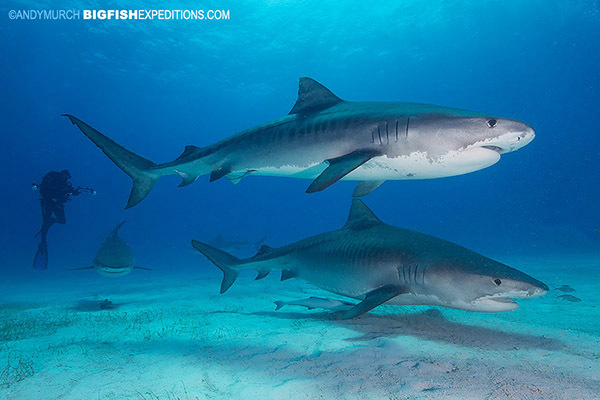 A few years ago, we ran some very successful oceanic whitetip shark expeditions on Cat Island in the Bahamas. Then we started diving further afield and Cat Island slipped off the calendar. 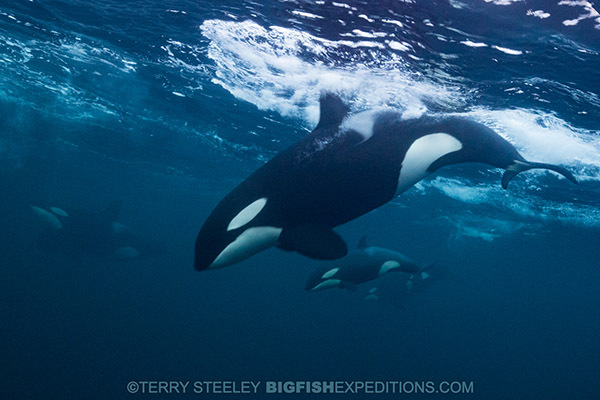 Well, our Cat Island Oceanic Odyssey is back!!! 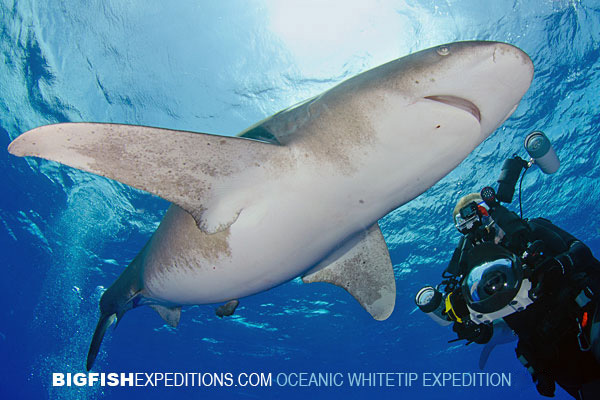 On Cat Island, large oceanic whitetip sharks are very easy to find. 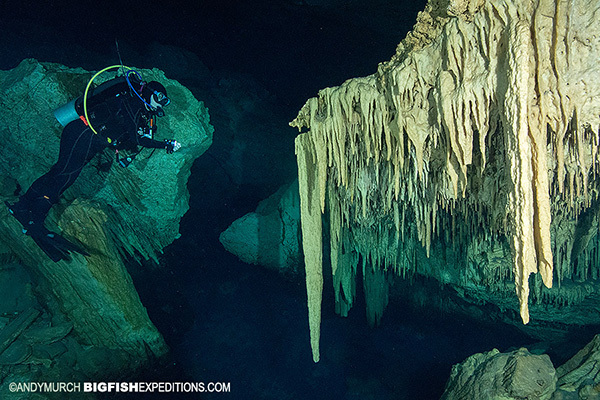 They show up each spring to feed on baitfish that run past the deep drop offs on the edge of the Bahamas chain. Now used to divers, the sharks generally arrive shortly after the boat does. On the first drop, you may feel intimidated by the presence of so many large oceanic predators but you’ll soon realize that the sharks are very selective feeders that are only interested in the bait. 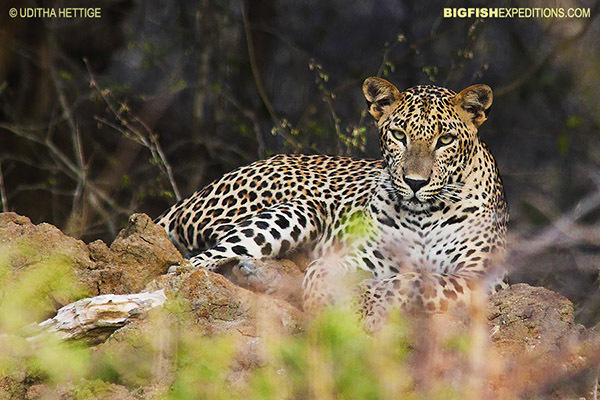 The close encounters and photographic opportunities at Cat Island are second to none! 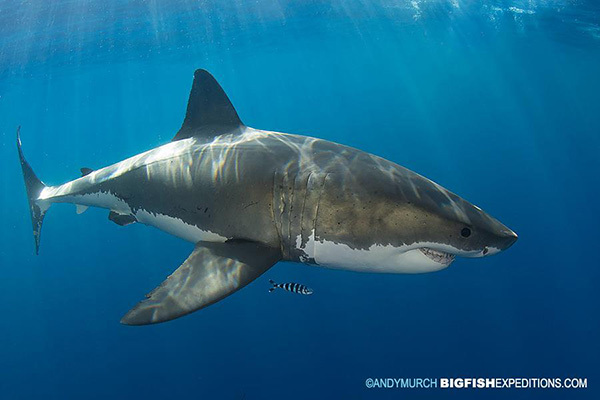 Enjoy an epic week of shark diving with up to 10 different species of sharks (including great whites) for just $2695. Sign up now! Nine days in the water. 10 nights accommodation, all meals and transfers to/from Durban Airport for just $3595. Now that’s a great deal! Sign up now! 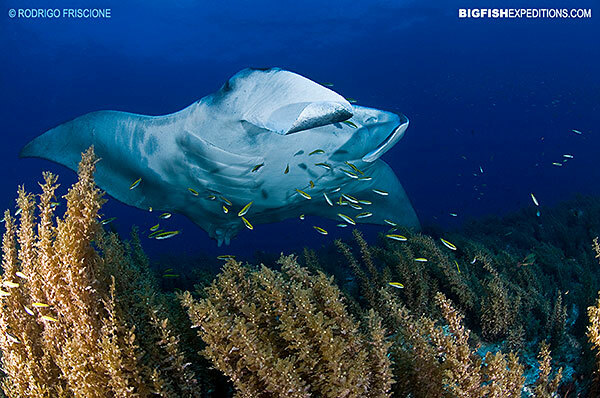 Next up on the BFE schedule is Andros Island for our much anticipated Sawfish and Shark Safari. Watch out for a trip report sometime next month! 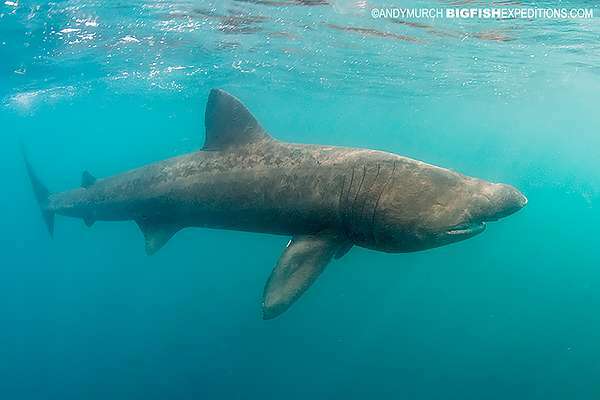 After an intensely sharky month in Africa we have our annual Basking Shark Expedition in bonnie Scotland. There is just one spot open on this fascinating trip snorkeling with gentle giants so please drop us a line if you would like to join. After baskers we have two sold out trips to Hudson Bay to swim with beluga whales. Next year’s trips are almost full too, so please sign up asap if you would like to join us!